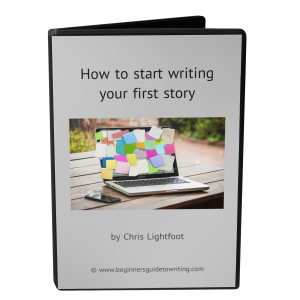 Thank you for choosing our How to Start Writing your First Story course for the special price of £3.50. I do hope you will find it useful and enjoyable. Even if you aspire to writing a full-length book, the sheer scale of the task can seem daunting and so in this course you will be starting with more manageable short (or bite-sized) stories. This is a great way to get started as a new or inexperienced writer. And, the bite-sized stories you start to write as you follow this course, can be used as the building blocks for a longer piece of writing (or book). You can work through the course at your own pace but if you create a schedule for completing each lesson you are much more likely to finish it. We would love to hear from you and so do let us know how you get on and may be even share one of your stories with us. If, on the other hand, you find the course useful (which I hope you will), then do let me know. I would love to hear about the progress you have made with your writing and may be even see some of the stories you have written. Your comments and stories will help inspire others to take that first step to becoming a writer. Don’t keep your success to yourself – share it with other aspiring writers. 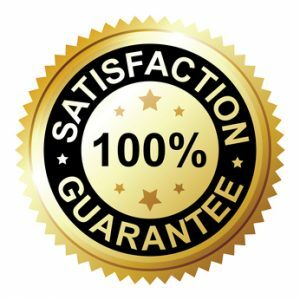 With our risk-free guarantee you have nothing to lose so why not sign up today to take advantage of the special price of £3.50. To start this course, simply click on the Enroll button below. As soon as you are enrolled you can start the first lesson. Good luck and happy scribbling.